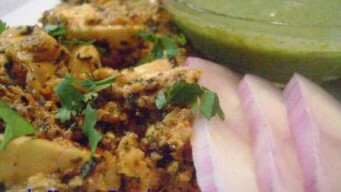 Paneer Paro is one of the Paneer delicacy prepared with Dry Fenugreek Leaves. 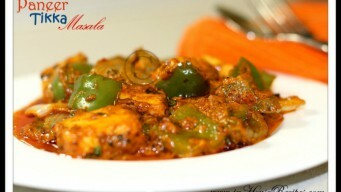 It is more commonly known as Methi Paneer and is perfect for a main course menu. 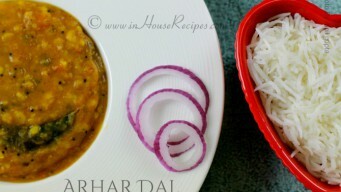 Make Punjabi Chole restaurant style at home for Bhature. Use dry Amla or Tea leaves for black chole. 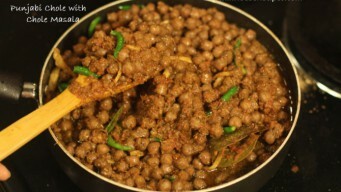 Punjabi Chana masala with curry recipe with pictures. 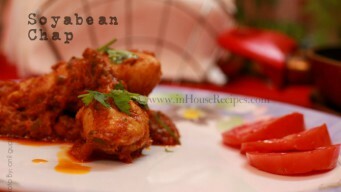 Soyabean Chap is primarily a North Indian delight and is considered equivalent of a non-vegetarian dish. 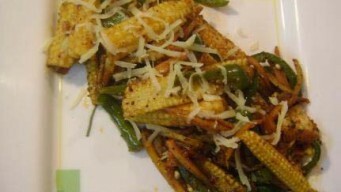 This recipe is for making Soyabean chap curry.